Creative VIP - 6,000+ Design Resources. One Subscription. The exclusive membership for creative professionals. 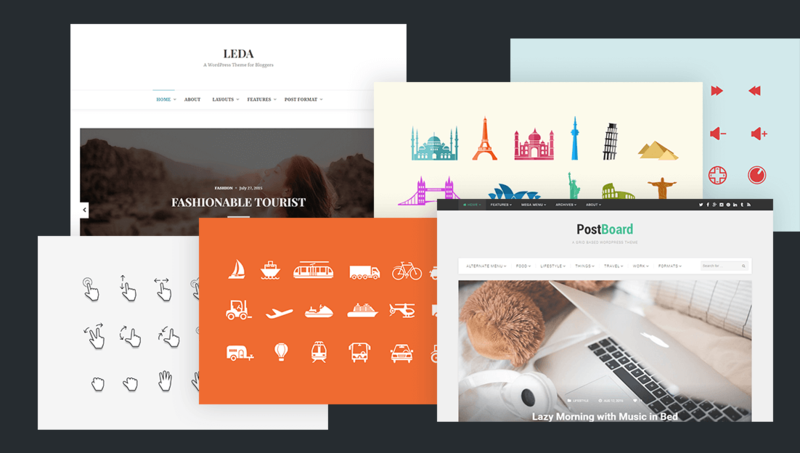 6,000+ icons, mockups, logos, templates, themes and more.